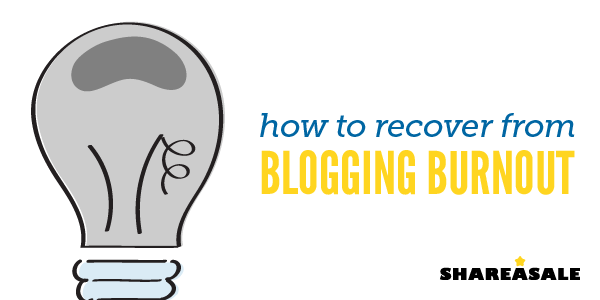 Are you looking for simple ways to make your blog stand out from the all the rest? One of the easiest things you can do is the simple application of graphics to posts! 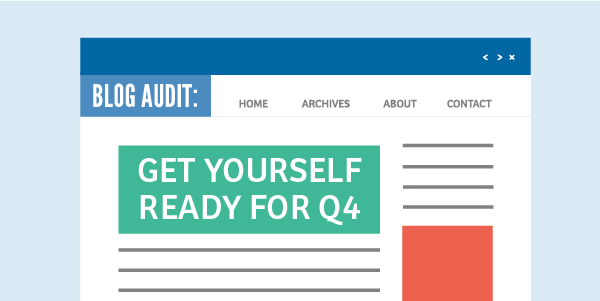 A lot of blogs can be very text heavy and can lose a reader’s interest. 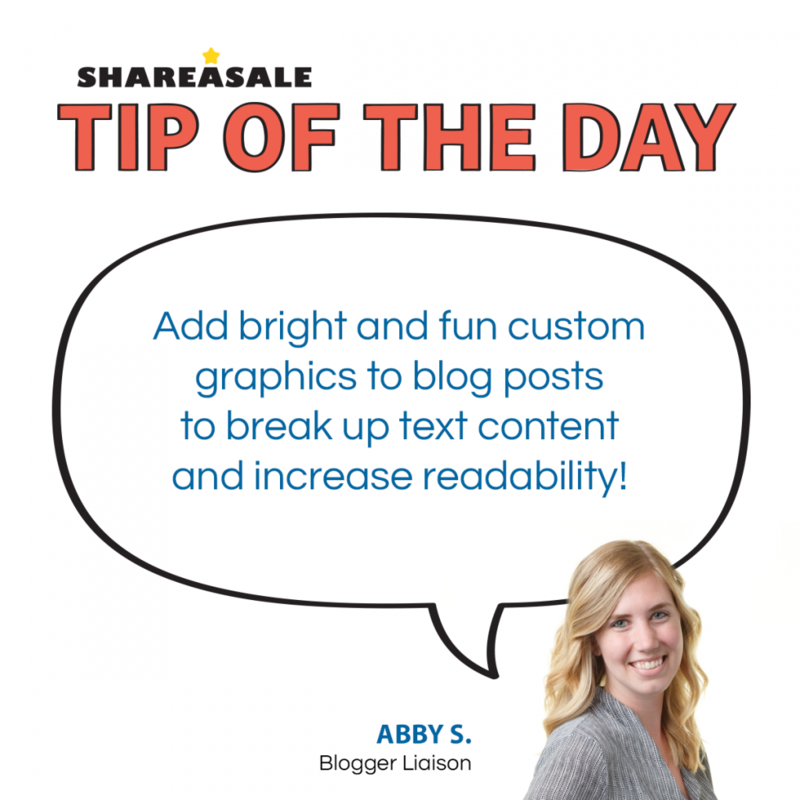 When a post has fun, bright graphics with content that backs up what the blog post is saying, it can instantly add to the post’s readability. It’s also a fantastic way to break up the text in the actual post! Say you have written 500 words, you could easily split that in half with a great image right in the middle or even more images to split it further. This causes less strain on the reader and makes it more fun for them to read. 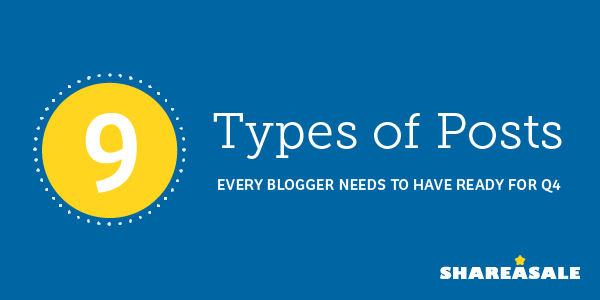 The ShareASale blog linked above has great examples of how different bloggers utilize different types of graphics in their posts to make them “pop” to the reader. One example is this post from PrettyHandyGirl.com. It’s a blog about creative gift wrapping using a specific product and the blogger does a great job of using different images of both the product and wrapping ideas along with her text to make a fantastic blog for the reader. Some other examples include these gift guide blogs from SweetCharli.com. Here the blogger showcases products in a graphic based on a theme such as: “E.L.F. on a Shelf”, “30 Gift Ideas for Him”. “20 Learning Toys for Him” and more! Keep those readers engaged on your blog! The graphics inside your posts will draw the reader into the stories you are telling, the recipes you might be showing off or the lists you are have made about multiple products. This engagement can lead to success as a both a blogger and an Affiliate! The weather is starting to cool down and before we know it fall will be here! Your blog will change from posts about your favorite pool accessories and beach vacations. You will start to write about the kids back-to-school fashion or appetizers for the big Sunday football games.